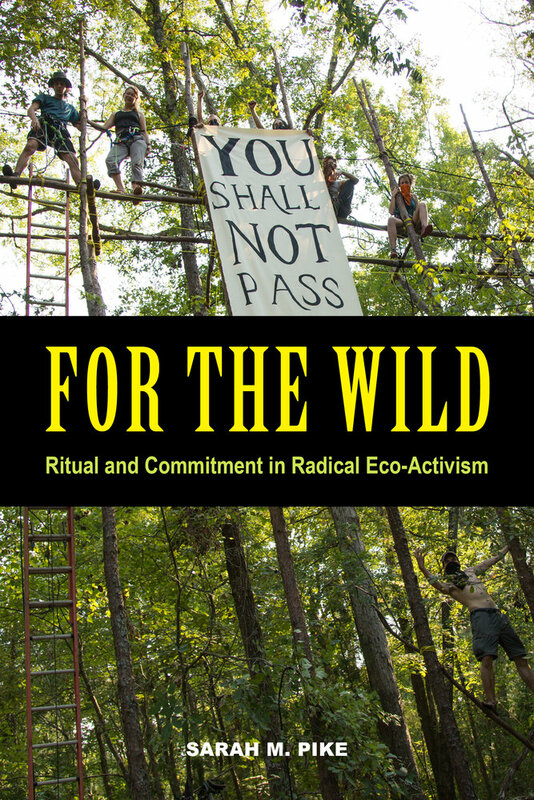 For the Wild explores the ways in which the commitments of radical environmental and animal-rights activists develop through powerful experiences with the more-than-human world during childhood and young adulthood. 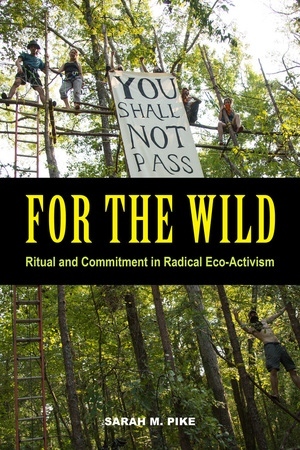 The book addresses the question of how and why activists come to value nonhuman animals and the natural world as worthy of protection. Emotions and memories of wonder, love, compassion, anger, and grief shape activists’ protest practices and help us understand their deep-rooted dedication to the planet and its creatures. Drawing on analyses of activist art, music, and writings, as well as interviews and participant-observation in activist communities, Sarah M. Pike delves into the sacred duties of these often misunderstood and marginalized groups with openness and sensitivity.